Christening is a term used for both baptism (typically baby baptism) and or the first use of something (usually a boat). Kelli and I don’t have any children, so I am not talking about baptism. I am talking about the first use of our oven. In a previous blog post Kelli talked about our new oven and posted a not-so-great picture of me in front of it. Kelli said I was excited about homemade bread and fresh cinnamon rolls (which I was). I thought I would share with you the wonderful dinner we had last night. First, I want to thank Kelli for being the amazing cook she is that would even attempt (and succeeded incredibly) to cook homemade bread and cinnamon rolls in Mae Sot, Thailand. For dinner we christened our oven with baked lemon pepper chicken, homemade bread, and cinnamon rolls. The bread looked so good that both Kelli and I found ourselves waiting to eat the bread and treating it like dessert. We both didn’t cut the bread or put it on our plate untill we were finished with the rest of our meal. We wanted to end on the best part — call it a finale. The bread was amazing. I figured that would be a great dessert. But, Kelli outdid herself again and made cinnamon rolls. The cinnamon rolls were even better. So good we also had them for breakfast (along with a fruit plate to get both our natural and fake sure intake for the day). All in all it was a great meal that reminded me of home. I have been trying to write other blogs but never got around to it. I guess it had to be about bread in order to make me sit down and write one. Hope you enjoyed being able to see into our world and the little things that brighten our day by adding a little comfort from home. 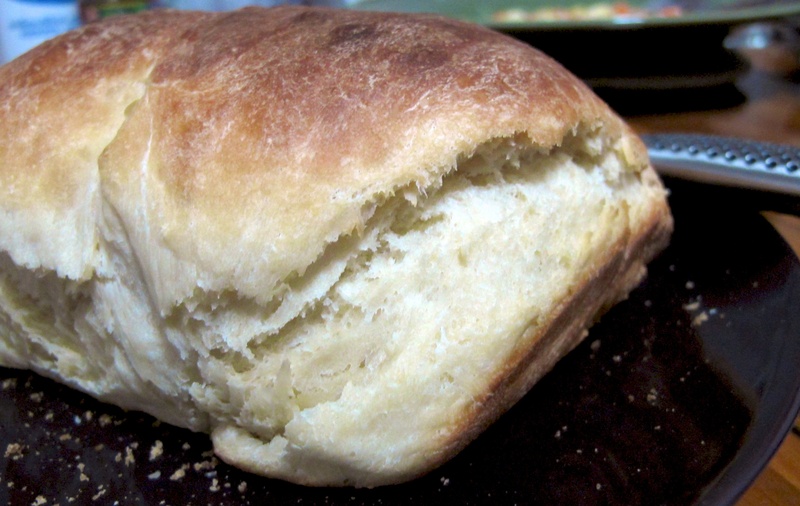 Good job Stephen~~~~~write again and a good job to Kelli on the bread & rolls…they look delicious…. I’d agree–she’s pretty amazing. And a taste of home goes a LONG WAY! So thankful with you guys! Kelli, those baked goods are incredible! 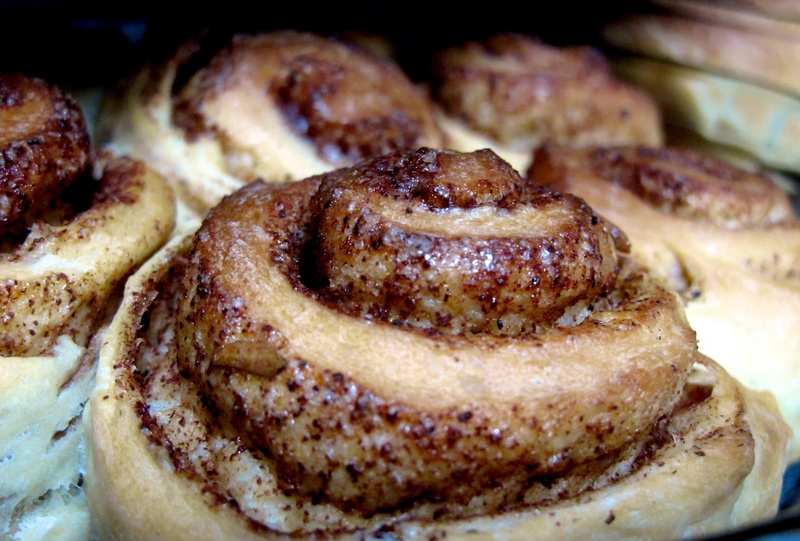 This would be a tribute to your Gma Blunier, not your mom… Gma was awesome at cinnamon rolls. I’ve never mastered the art. Congratulations!